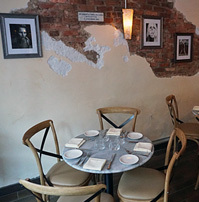 Avena Downtown, located in the former Da Silvano space, now has a second dining option. 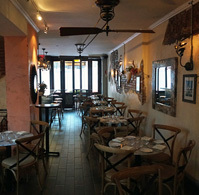 Alvena Downtown Osteria is located right next door and offers a more casual, relaxed setting. There's indoor and outdoor seating, as well as, a stylish bar. Chef/Owner Roberto Deiaco, who managed the Rainbow Room and served as Executive Chef at Armani Ristorante 5th Avenue, is overseeing the kitchen for both restaurants offering an assortment of seafood, pasta and meat dishes sourced from local organic farms. 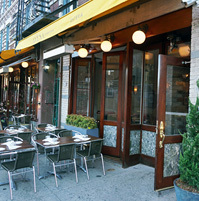 The restaurant is located on 6th Avenue near Bleecker Street in West Village.